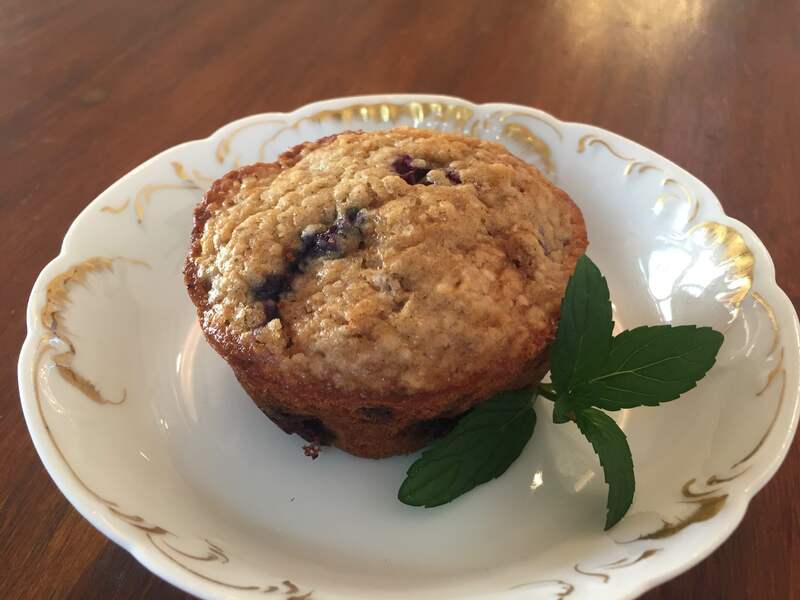 After trying several delicious but butter-and-sugar laden blueberry muffin recipes, I went in search of a healthier approach and gave this Cooking Light recipe a try: Blueberry Oatmeal Muffins. Our son loves these and they have less fat and sugar than most recipes. They contain oatmeal and the texture is great. They brown nicely with a little bit of sugar on top for a nice crispy touch. I didn’t make any changes to the recipe except to trade regular flour for the whole wheat because it was all we had on hand. Enjoy!